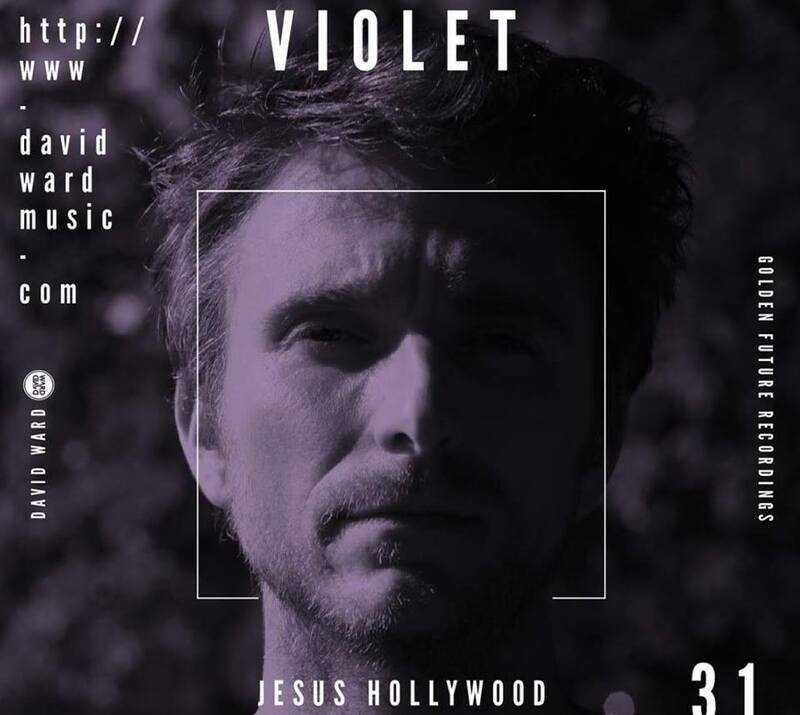 After 12 years of quietly sending ripples through the independent music scene, David Ward’s latest, a cinematic and soulful opus, Violet, Gold + Rose, has garnered support from some of the most respected artists in music. 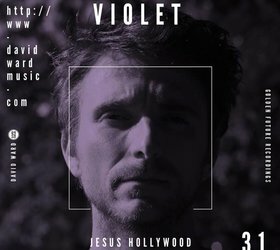 b Ward has spent the last two years between Vancouver, London and Berlin, building on the success of his last album, Transitioning. The run has included opening slots for grammy-winner Lisa Fischer, Becca Stevens, Jacob Collier, and a sold-out show at London’s historic Union Chapel with fellow Canadian, Frazey Ford.